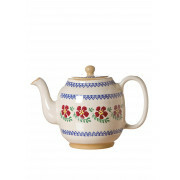 This elegant teapot by Nicholas Mosse features Mosse’s instantly recognisable Old Rose pattern. 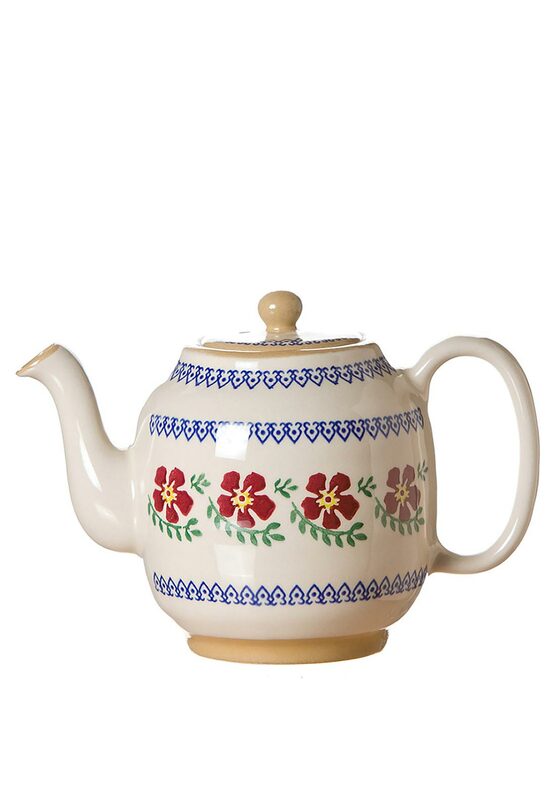 With a large handle and spout, this teapot would make a wonderful addition to any table at tea time, especially paired with other items featuring the Old Rose print. Handcrafted this teapot is luxuriously finished and durable.